"US West Coast Premiere: Part classic standup comedy special, part teen zine vomit confessional, They, Themself and Schmerm is Becca’s disturbingly hilarious personal tale of being adopted into a Midwestern religious family, trained to be a girl, molested, and plagued by the question, “How do I become a man and do I even want that?” Becca engages in loving confrontation with the audience, asking what it truly means to be authentic in these meat carcasses. They, Themself and Schmerm is Directed by and Developed with Ellie Heyman. 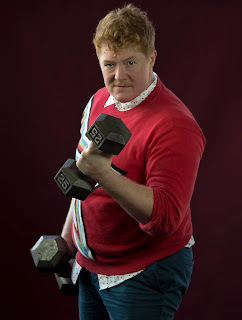 Becca Blackwell is a New York City based trans actor, performer and writer. Existing between genders, and preferring the pronoun “they,” Blackwell works collaboratively with playwrights and directors to expand our sense of personhood and the body through performance. Some of their collaborations have been with Young Jean Lee, Half Straddle, Jennifer Miller’s Circus Amok, Richard Maxwell, Sharon Hayes, Theater of the Two Headed Calf and Lisa D’Amour. They were recently seen in Erin Markey’s tour of A Ride on the Irish Cream and Richard Maxwell’s Samara. Becca is a recipient of the Doris Duke Impact Artist Award 2015. " This public event will be interpreted. 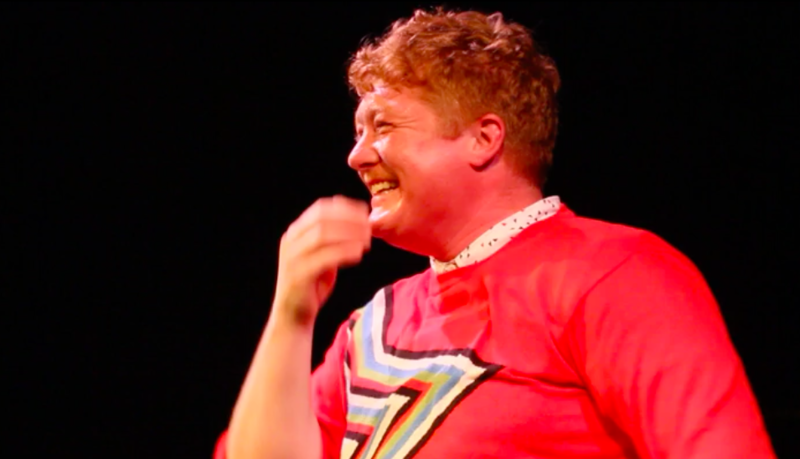 "Becca Blackwell shares insights into the creation of They, Themself, and Schmerm, including themes of gender and transition, strategies of humor, and forms of comedy and personal narrative. In dialogue with TBA Guest Scholar bart fitzgerald and Shawna Lipton, Chair, MA in Critical Studies, Pacific Northwest College of Art."